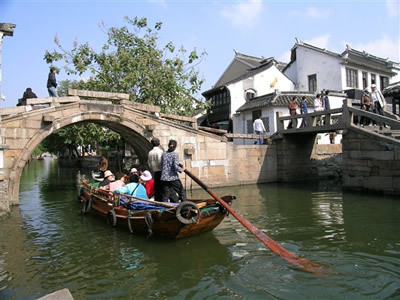 Zhou Zhuang Water Village -Sightseeing (2 hours). 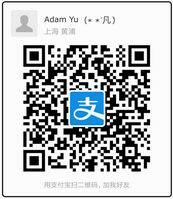 Drive back to Shanghai and drop-off service at your hotel before 18:00. 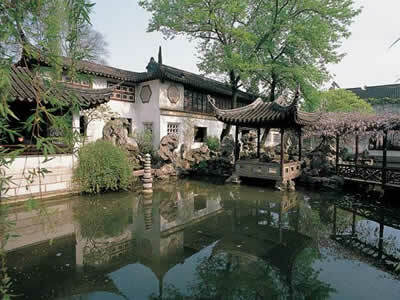 With more than 500 years history, Liu Yuan (the Lingering Garden) was renovated several times and now it remains its appearance in Qing Dynasty (1644-1911 AD). 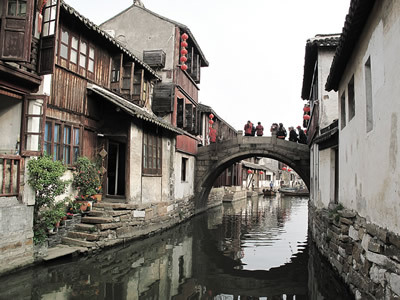 As one of the largest gardens in Suzhou, the Lingering Garden is divided into four distinct areas by buildings with many small courtyards throughout. 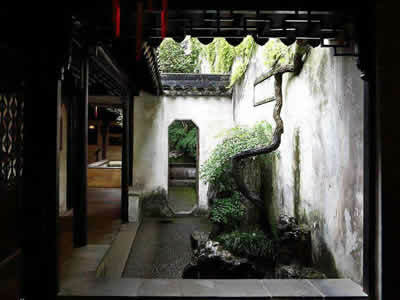 The architectural elements occupy one third of the space. 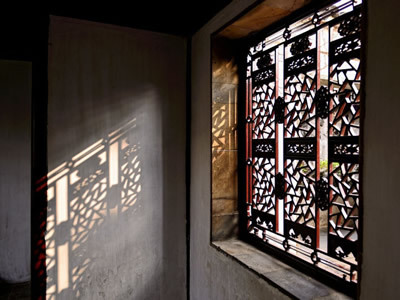 This garden is known for its many carefully placed doors and patterned windows, each of which serves to frame the scene to be viewed from it. 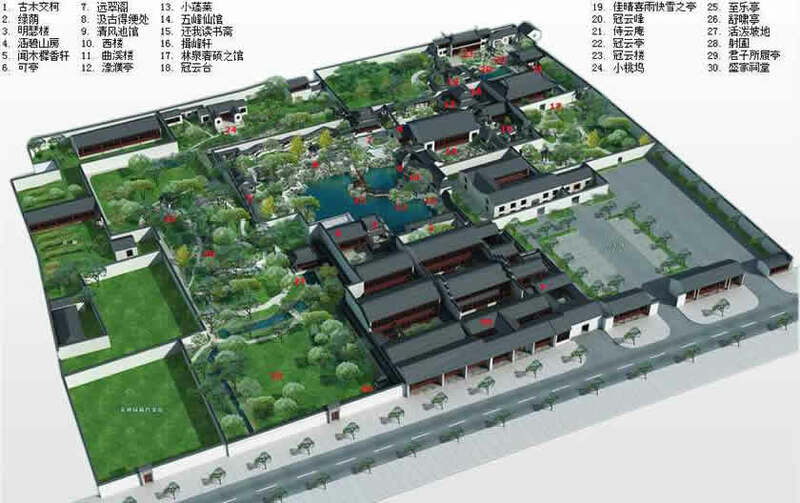 The sections are connected by a long roofed corridor which shapes itself to the changing terrain. 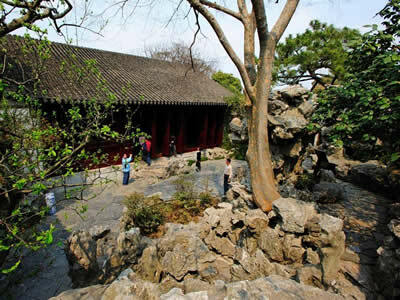 The Lingering Garden contains 373 steles inscribed with the works of more than a hundred calligraphers from six dynasties (1700 years ago) which serve to illustrate the development of Chinese calligraphy over 1000 years. 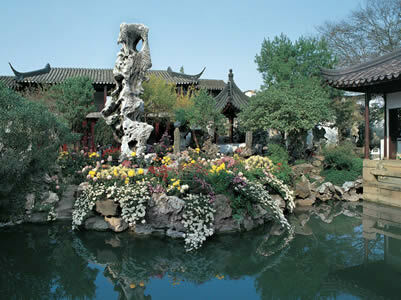 More about The Lingering Garden at its official website: http://www.gardenly.com/ . 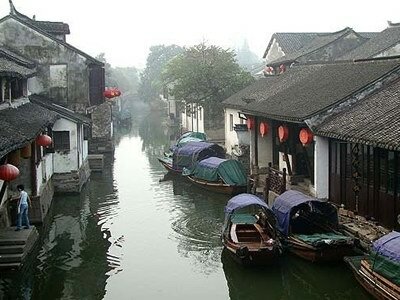 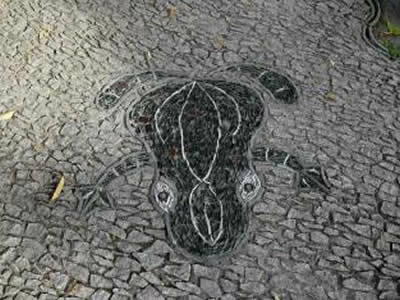 You may know more about Zhouzhuang Ancient Town at its website: http://www.zhouzhuang.com/. 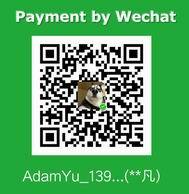 From the 3rd tourist, the price is RMB440 per perosn.